Home / BEAUTY / Celebrity News / Kylie Jenner / Makeup / KYLIE JENNER's NEW MAKEUP UP BAG SOLD OUT IN 1 DAY! 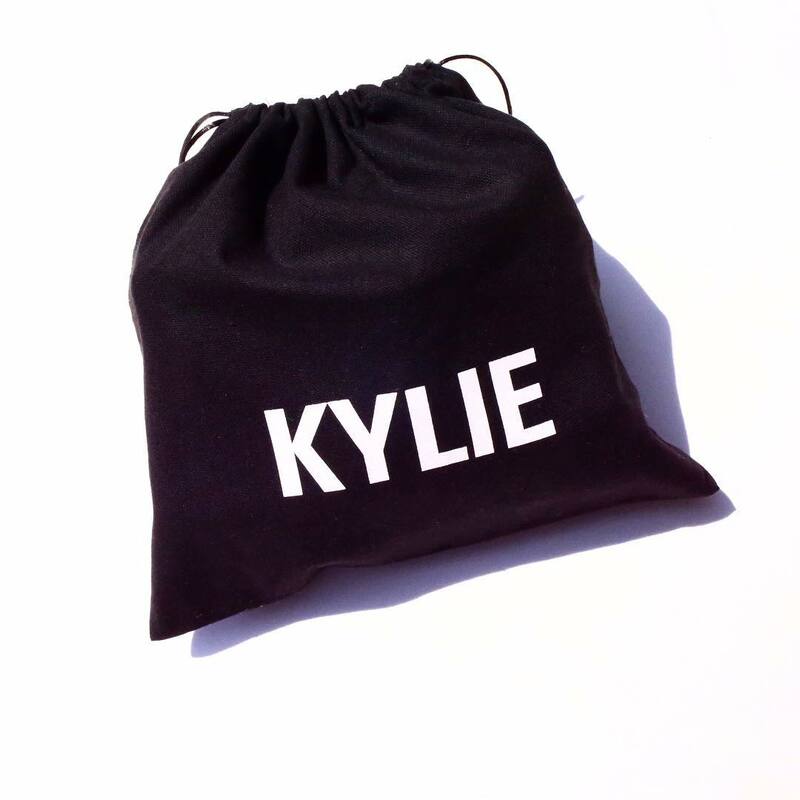 KYLIE JENNER's NEW MAKEUP UP BAG SOLD OUT IN 1 DAY! 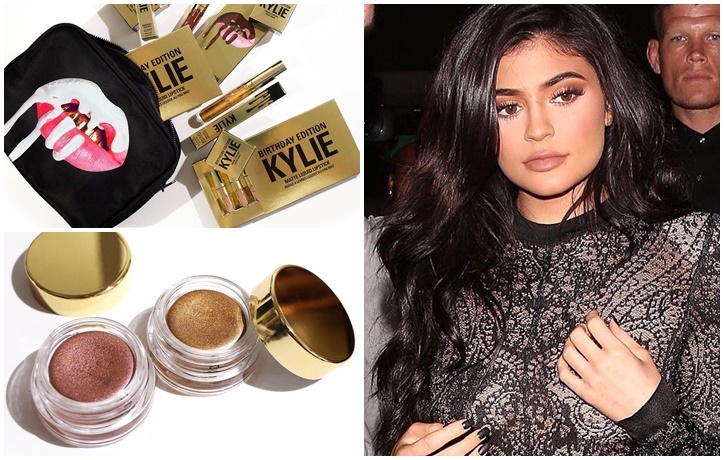 For her birthday, one of the Kardashians sister aliamua kuleta something new into her beauty brand collection..na ilikuwa ni a makeup bag, which comes with a new shade ya Kylie matte lipstick, lipgloss, eyeshadow pallette and so much more. 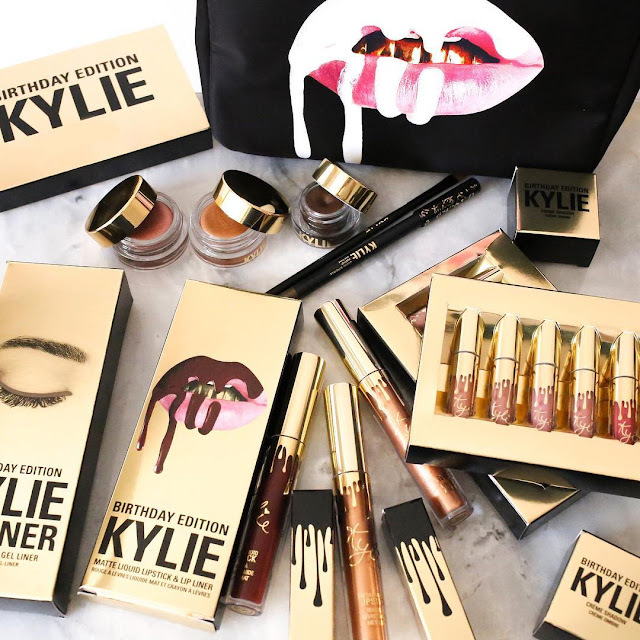 Kylie alitangaza a few days ago and finally yesterday akatuonesha kwa her snapchat akiwa ana unbox her makeup bag for the first time to the world..she knows how to market herself, I'll give er that. And im-sell out in just a matter of hours baada ya kuwekwa mtandaoni. 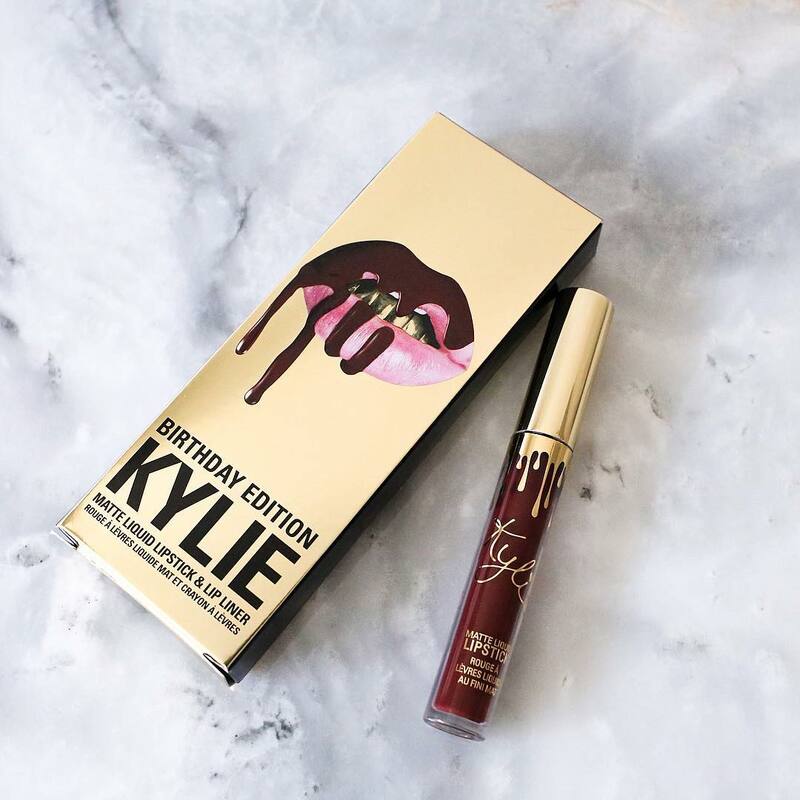 NEW SHADE YA KYLIE LIPSTICK & LIP LINER.